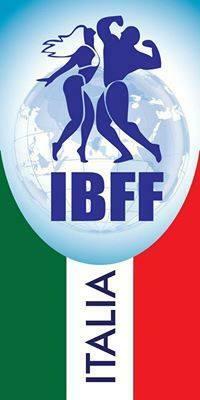 - IBFF FEDERATION will provide FREE accommodation to IBFF international judges and officials. - ATHLETES and visitors will have to cover their own expenses. ATTENTION !!! The athletes must make the reservations on time. 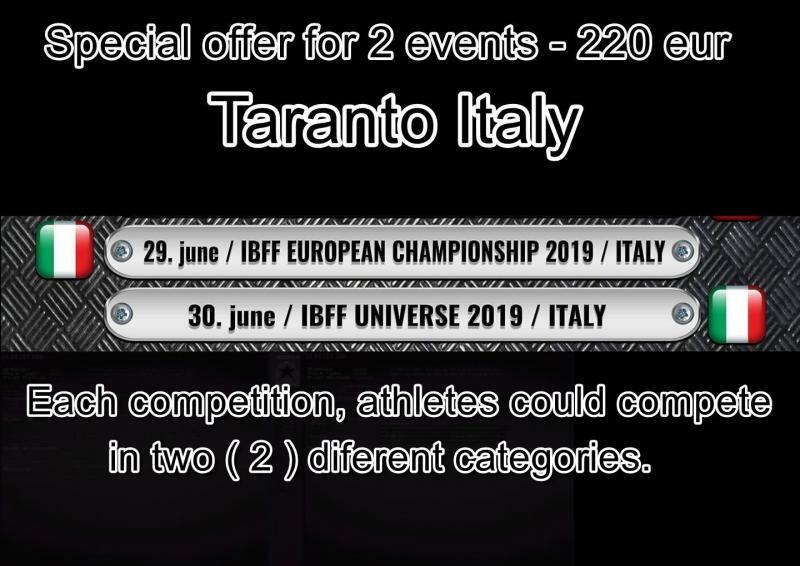 We inform all the athletes that IBFF only accept payment in euros. Each athlete must change money in their country. It is necessary to pay the entire stay in the hotel on arrival during the check in. Each athlete must leave €20 as security deposit because the dye could damage towels or bed sheets. The security deposit will be returned if everything is ok at the checkout . 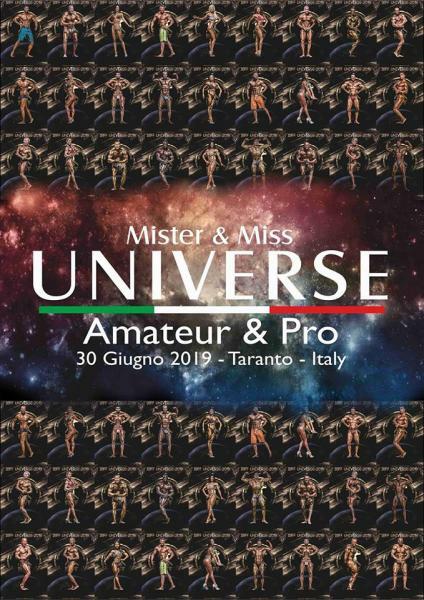 There are 2 buses (free of charge) from Bari airport to the hotel: one in the afternoon and one in the evening. In case you are not able to catch the bus due to different times of arrivals, you need to arrange the journey on you own.